This Butane Fuel comes in a convenient aluminum can with a universal tip adapter. You can easily use it with all leading refillable butane lighters, ignitors as well as kitchen and soldering torches , so you can always be prepared. 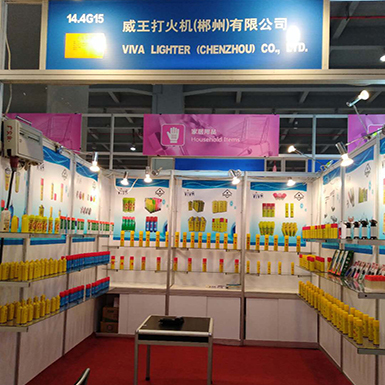 Viva Lighter (Chenzhou) Company Ltd is an overseas-funded enterprise, specialized in the production of lighter gas tin,coal oil tin,safety lighter and some good smoking set. 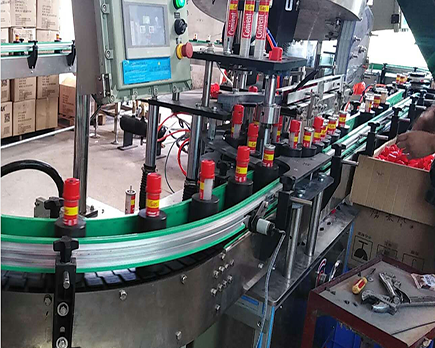 It is located in industrial park, Youshi Town, Yongxing County, Chenzhou City, Hunan Province. And it covers more than 5000m square. Its annual value upon 60 million RMB. 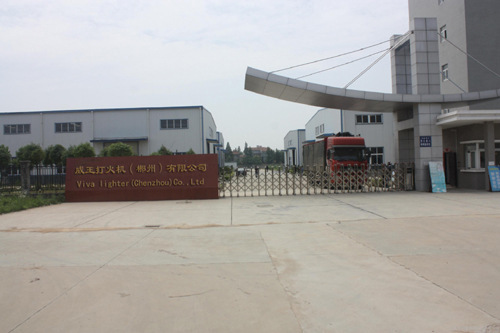 Nowadays, our company has got Registration Certificate of Lighter Exporting in Productive Enterprise by China Import and Export Commodity Inspection Bureau, and owns independent right to import and export. 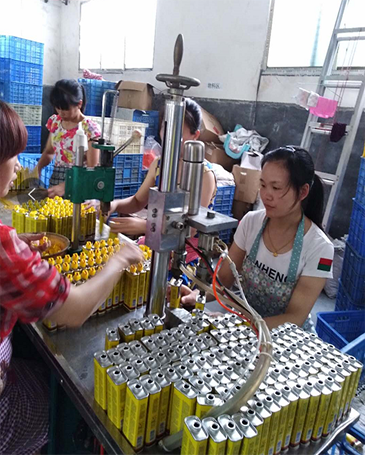 Our products meet American F400 Consumer Safety Specification for Lighters and China SN/T0761-1999 Dangerous Goods Exporting Rules and they are passed by China Dangerous Goods Testing Center. 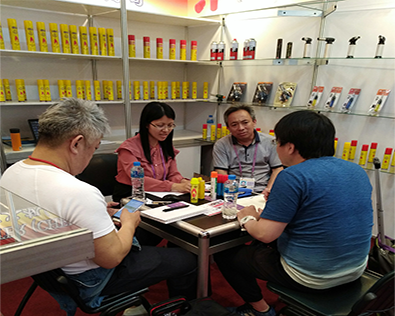 Our company uses advanced technology such as pad printing, silkscreen and color printing adhesive stickers to produce exquisite lighters, Current production of 100ml, 125ml, 133ml such series coal oil tin and 18ml, 60ml, 65ml, 100ml,150ml ,250ml,300ml such series lighter gas tin are famous as good quality and high reputation with warmly welcome at domestic and aboard. We hold that concept of keeping pace with the times and leading the development of service ideas and try our best to make a professional marketing team for the rapid and efficient market expansion, who will recommend products according to customer demands. Otherwise, through continued innovation of professional skills and management, Viva becomes a unique star ahead of the pack.